So tell me this: when animals do bite us, why? Is it because they don’t like humans? Is it because they don’t like that particular human? If I had to infer why they react that way, I would say it’s because they don’t like that particular human and their preceded actions. Because we’re superior over them, this gives us the power to treat them any way we want, especially cruelly. If one master treats their dog badly, in retaliation, they would either a. cower in fear and avoid that mistake again or b. fight back by growling and other horrific actions. This would make its master believing the dog is disrespectful since he’s blinded by his own actions which leads on to more and more mistreatments of the dog. From one human’s actions, it can make that animal treat any human the same way they treated that human in the first place. I would call this effect, the domino effect where one action leads to another. But let’s go back to Marilyn Monroe. When harsh words are spoken, there isn’t any rewind button present to reverse their mistake from happening. It leads to retaliation and the continuous spread of mean words just because of the original person’s incompetence to share their rude opinion about them. One of my favorite African proverbs explains this perfectly. When you say something that hurts, it creates pain. That pain can be remembered for quite a while and even though a period of time would pass by since that infliction, there is still a mark there that shows the original infliction like a scar would be present from a deep cut or a significant patch being grown differently from the rest after being chopped. 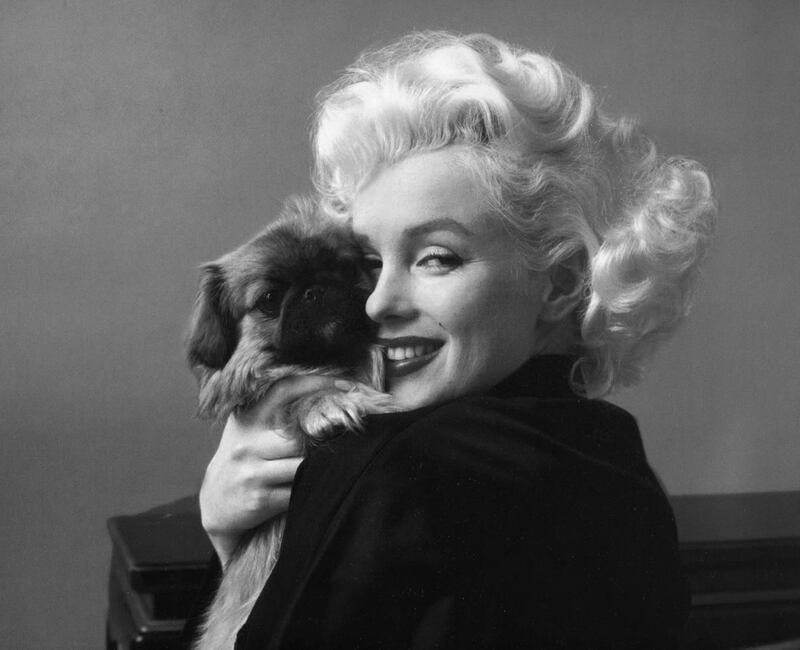 From Marilyn’s experience with dogs and people, we can see a major line between being hurt by someone compared to being hurt by a dog; one is metaphorical and one is physical. Her experience with people comes from her celebrity status and popularity which have people jealous at her success and beauty which fuels people’s envy to bite her and hurt her whereas dogs have no interest in pursuing her fame which gives them no reason for them to bite her because of that. In the end, our words can just be as painful as cuts and other inflictions. Verbal abuse equivocates to physical abuse but the effect doesn’t show up as easily as physical abuse does with bruises and scars. Just remember to think about the effects it has to other people before saying something that has the potential to “bite” someone mentally. What’s your take on Marilyn’s quote?